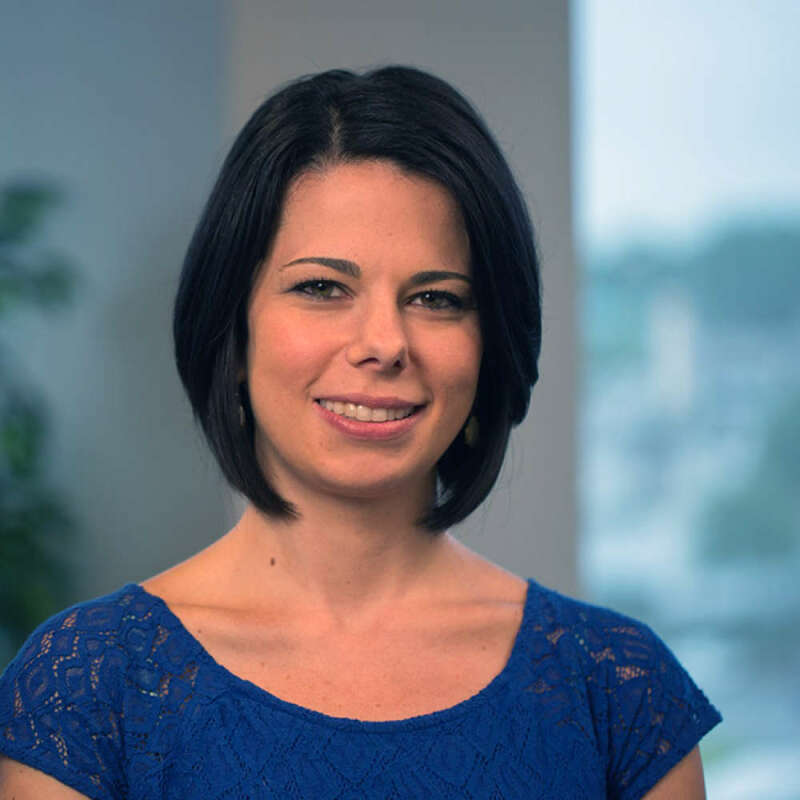 Dr. Ashley Solomon is a licensed clinical psychologist and Certified Eating Disorder Specialist. She has spent her career dedicated to helping patients and families navigate these difficult illnesses, as well as engaging in training, prevention, and advocacy efforts. As part of the Eating Recovery Center family since 2010, she has extensive experience in the treatment of anorexia, bulimia, binge eating disorder, and compulsive over-exercise, as well as mood, substance, and other psychological concerns. She received her doctoral degree in clinical psychology from the Xavier University, and completed her pre-doctoral residency training at Friends Hospital. She completed a post-doctoral fellowship in eating disorders and weight management at Insight Behavioral Health Centers, where she later served as the Director of Eating Disorder Services. Dr. Solomon's passion is to ensure patients are receiving the highest quality services in a compassionate, comprehensive setting. As such, she opened the Eating Recovery Center, Ohio in 2015 to meet the needs of patients and families in her hometown. She is dedicated to advancing evidenced-based practice in community. Dr. Solomon is a currently an active member of the Academy for Eating Disorders and serves in various roles within the organization. She is also Board Member of the Binge Eating Disorder Association. She has presented nationally and internationally on media literacy, recovery, trauma, social media, and non-suicidal self-injury, among other topics. Request More Articles From Ashley Solomon, Psy.D. Did you find these articles helpful? Click to request more articles from Ashley.